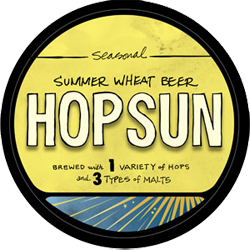 Hop Sun manifests a light golden color and a thin steady head, while alluring hops and citrus charm the nose. 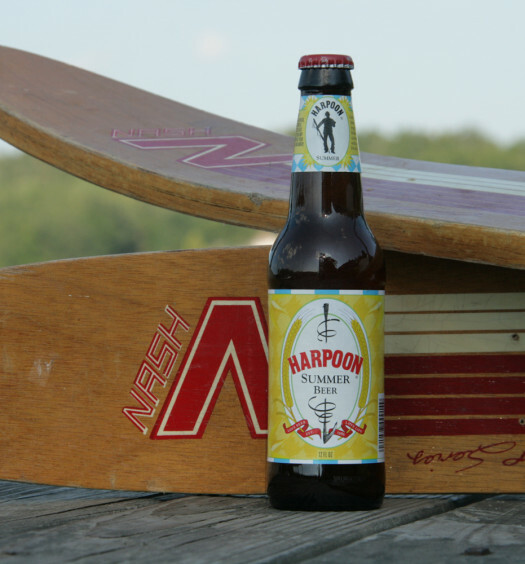 Sharp hops dominate the first sip with mild tartness and medium carbonation. Wheat prevails midway for a nice rounded finish. A crisp freshness is resonant throughout the experience. 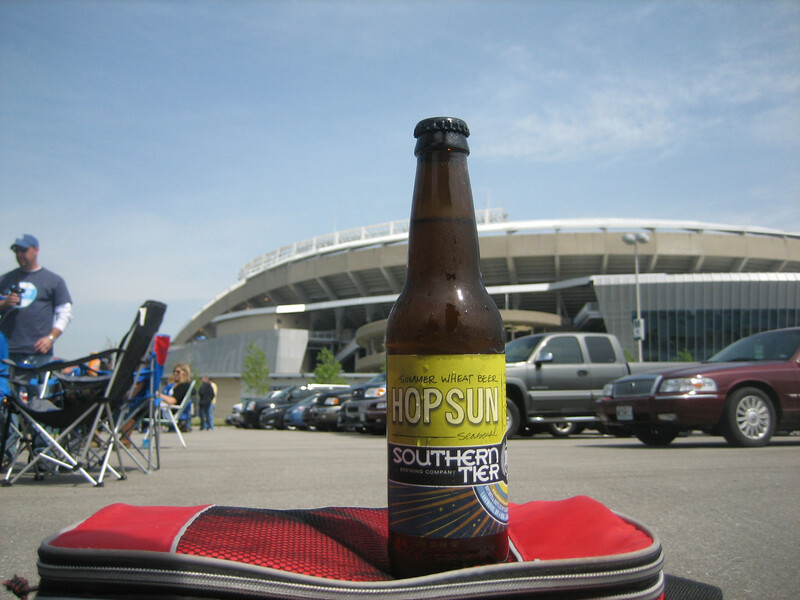 Hop Sun is perfect for so many summer activities. 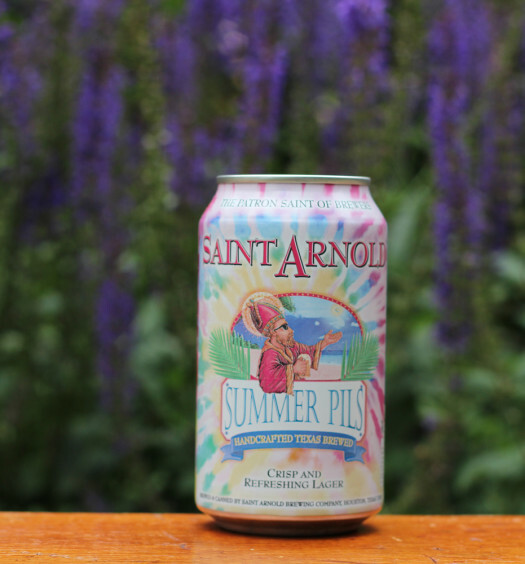 Share this summer beer with friends for what we believe will be an affirming response.